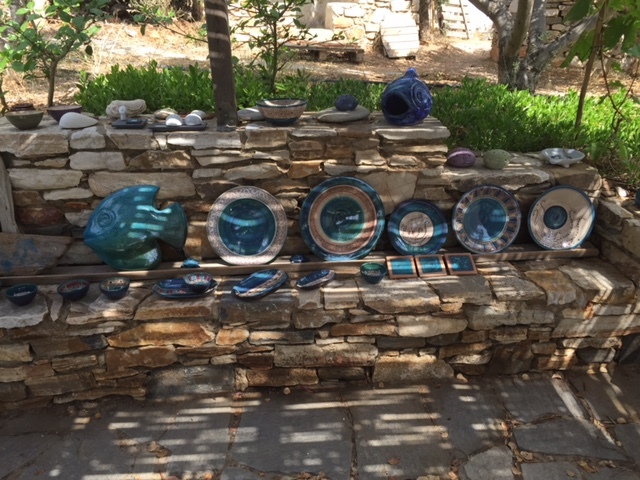 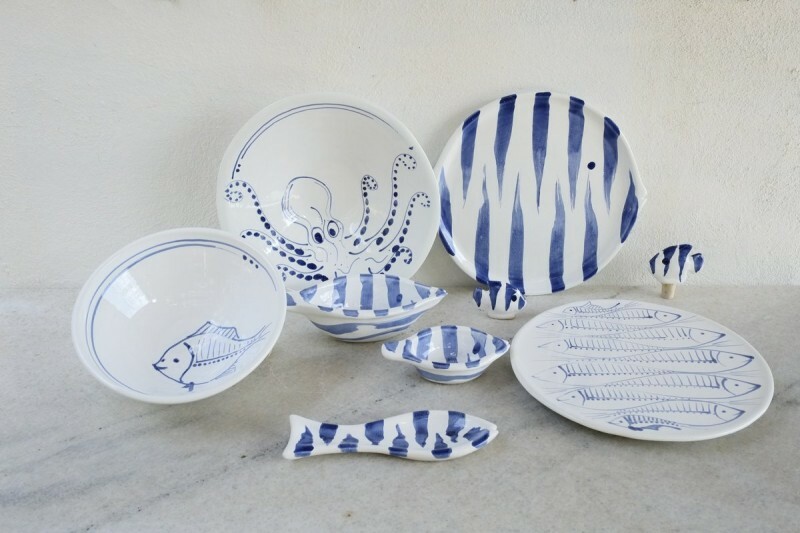 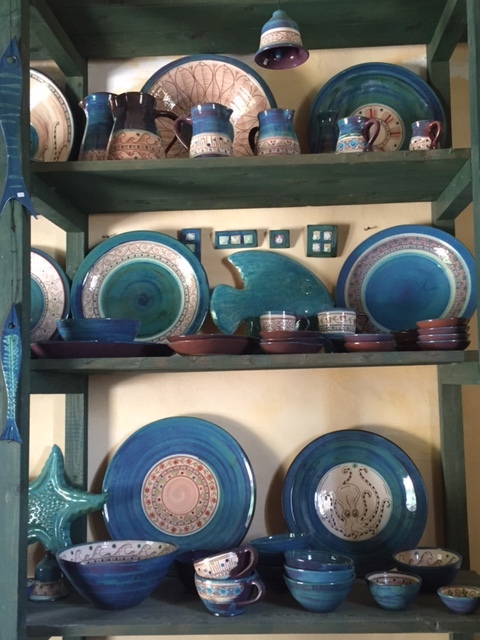 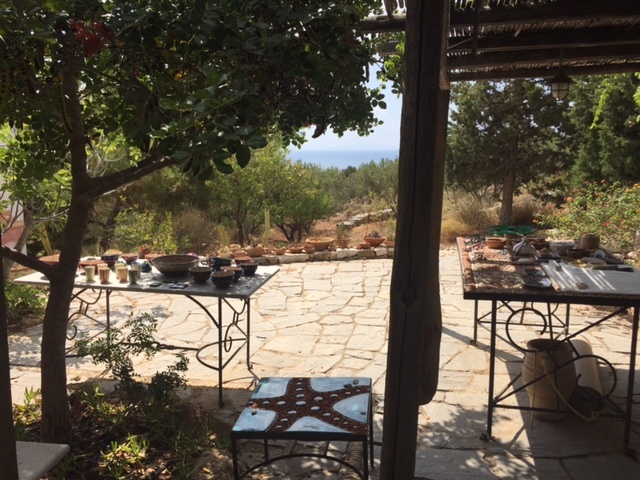 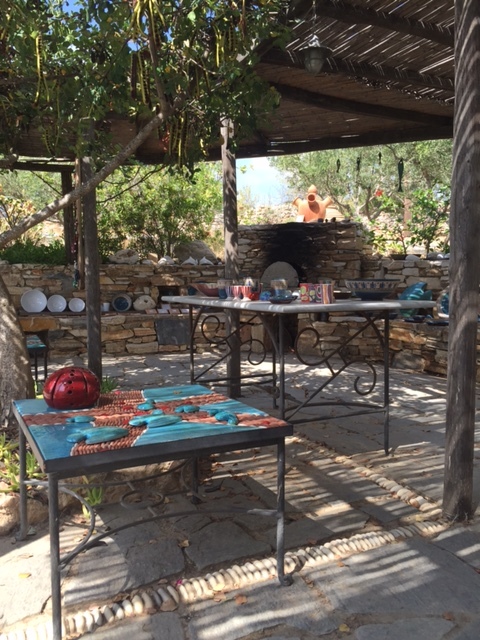 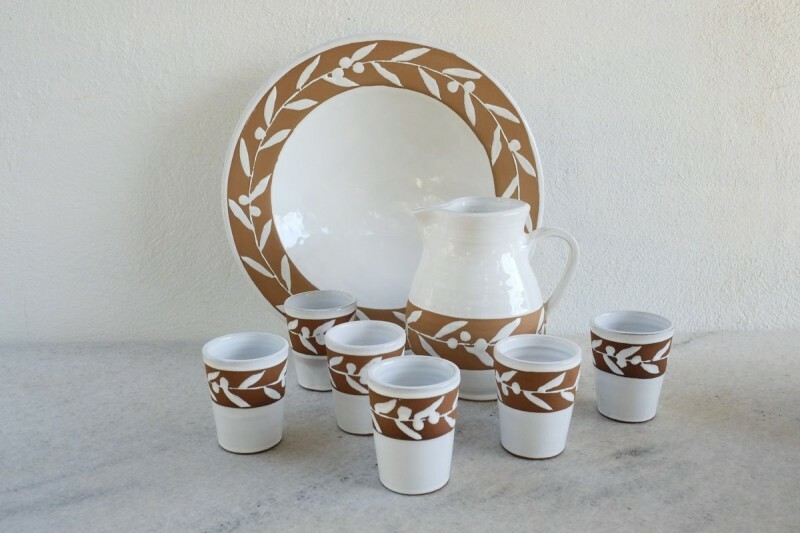 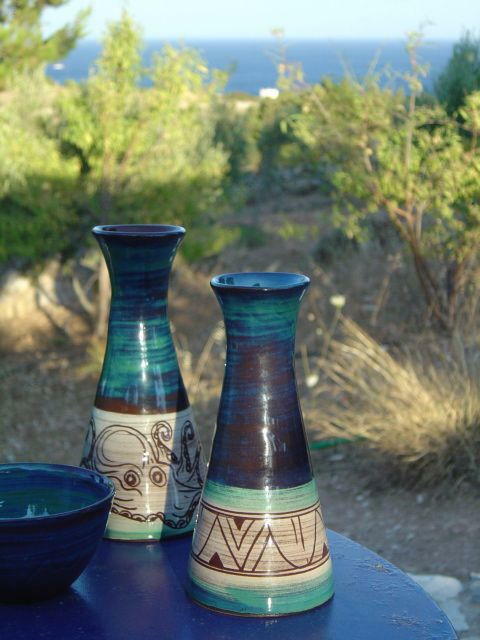 Beautifully located, tucked away from the mainroad between Glyfa and Aspro Chorio, you will find “Noe”, Ateliers of Ceramics. 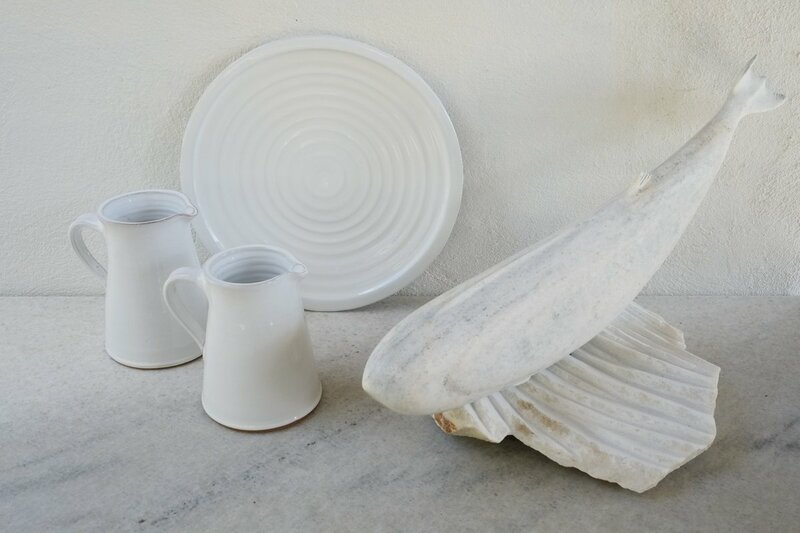 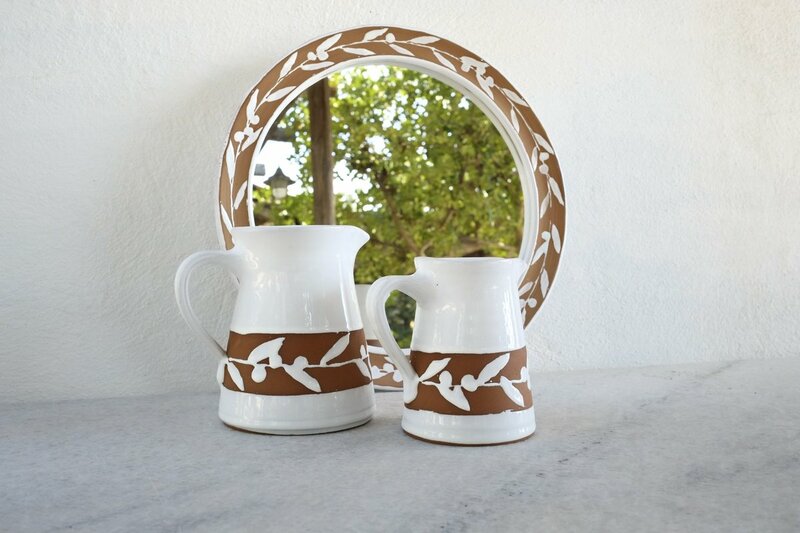 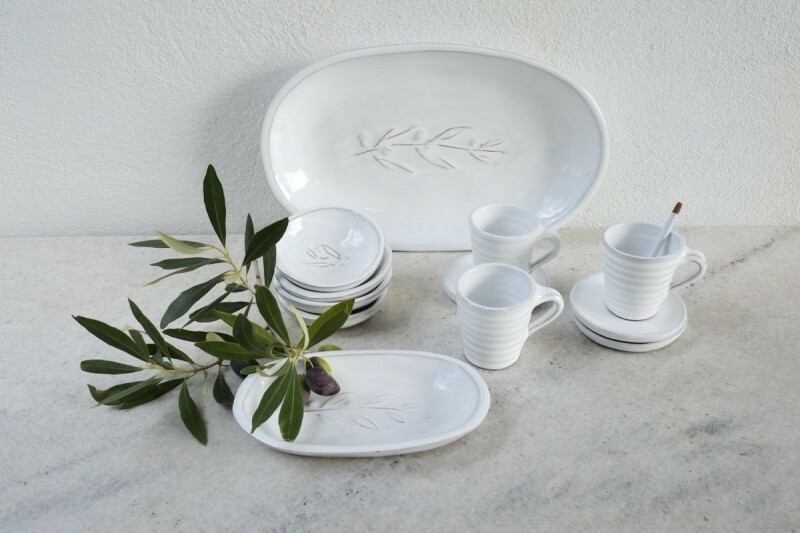 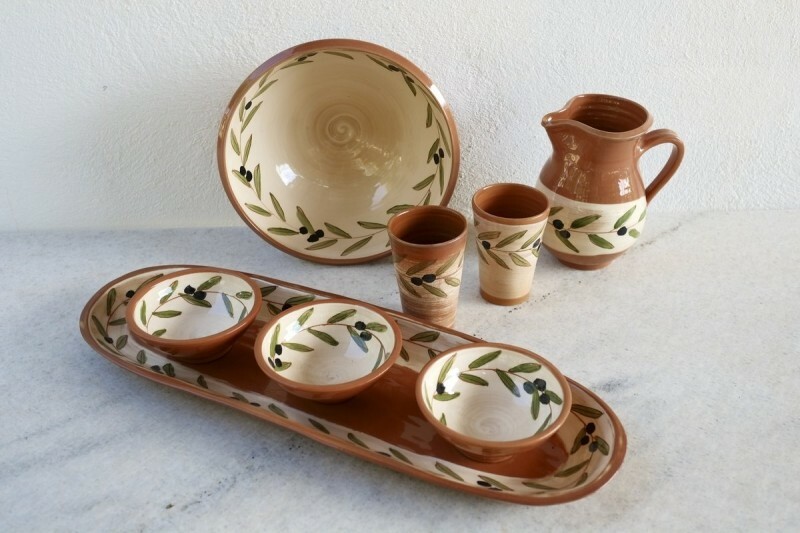 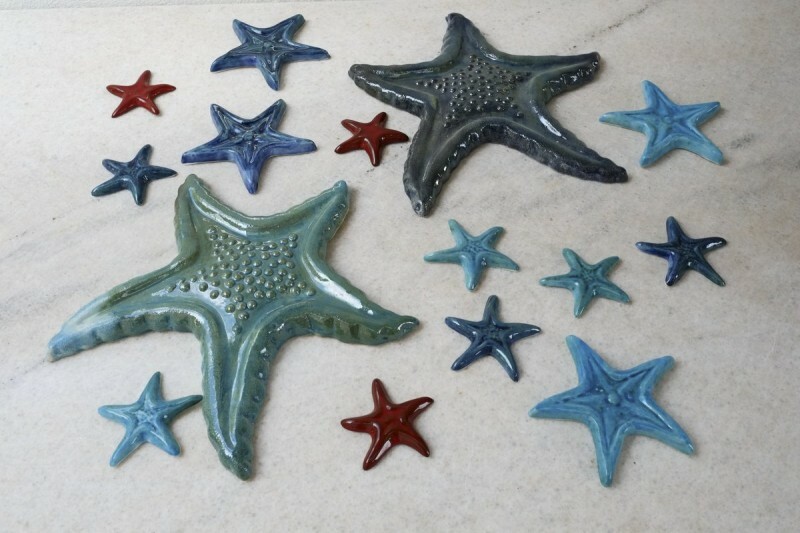 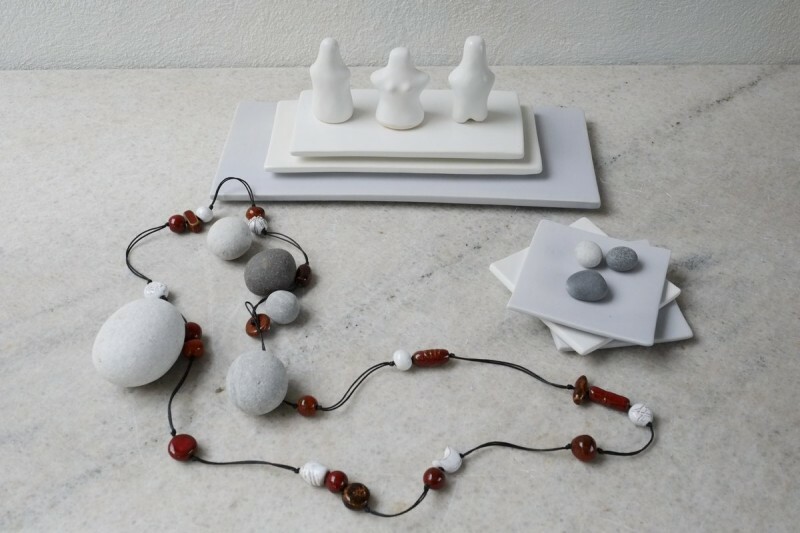 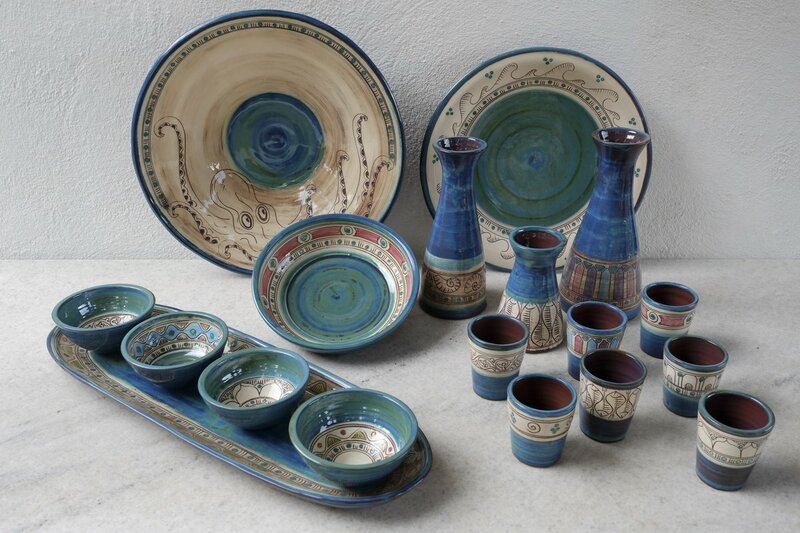 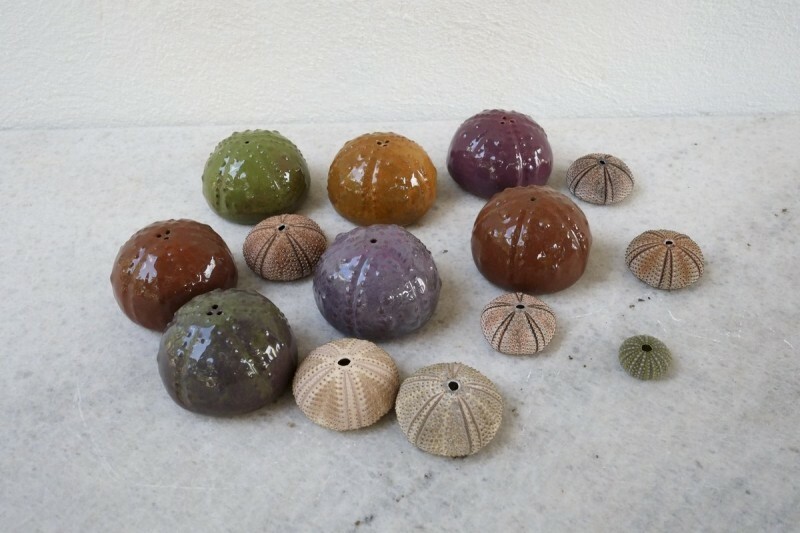 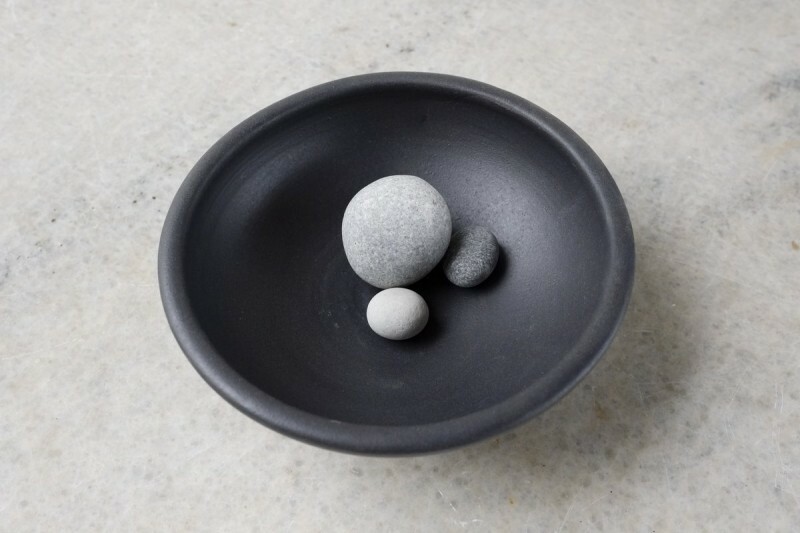 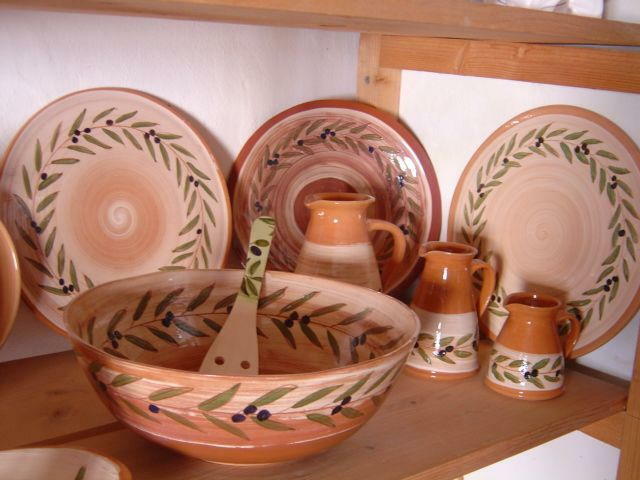 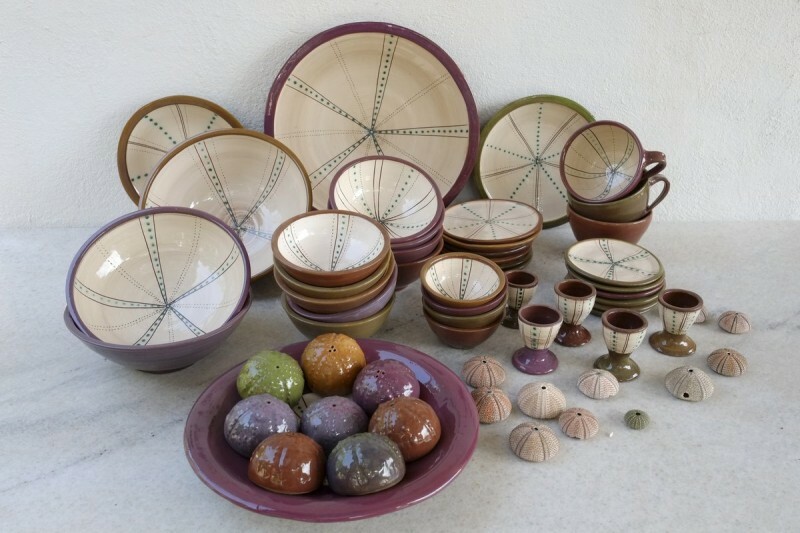 In our pottery and shop you will discover beautiful ceramics, hand-made in the traditional way, with a modern touch. 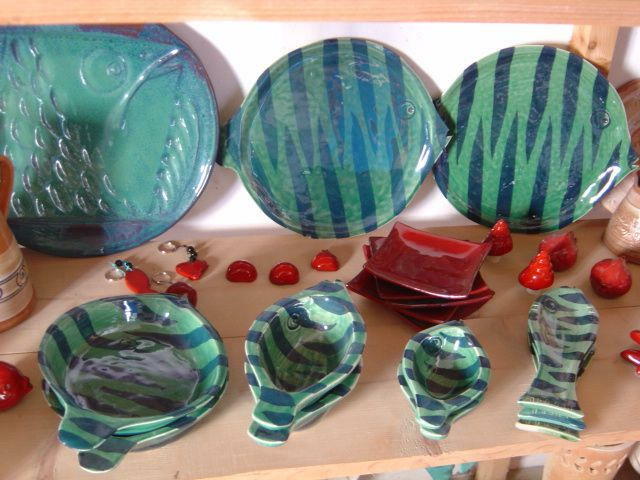 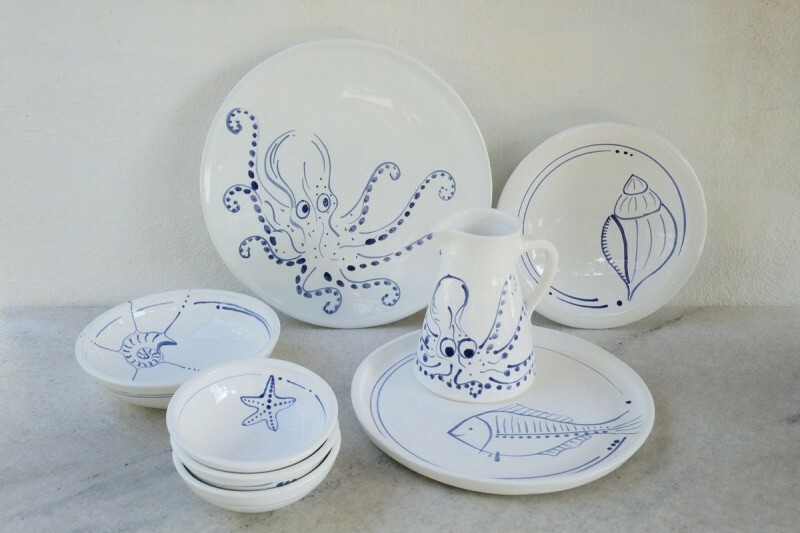 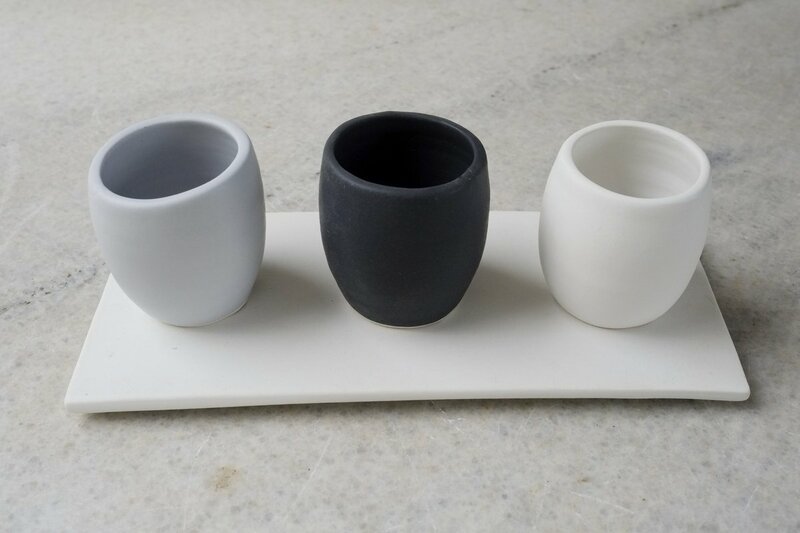 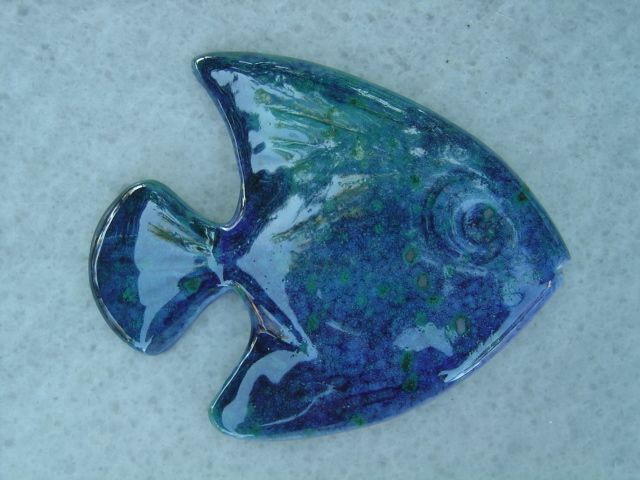 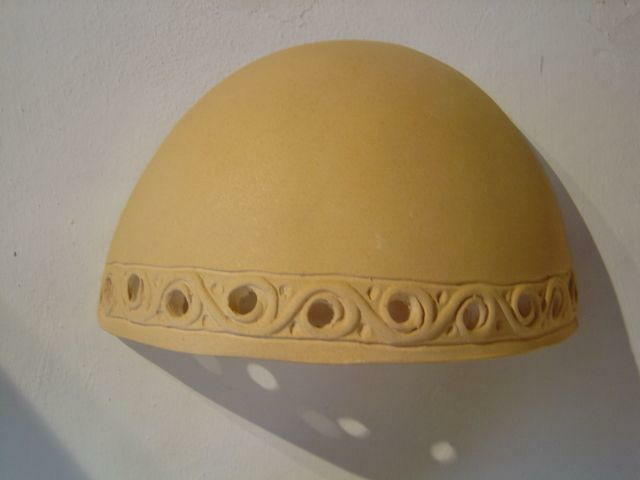 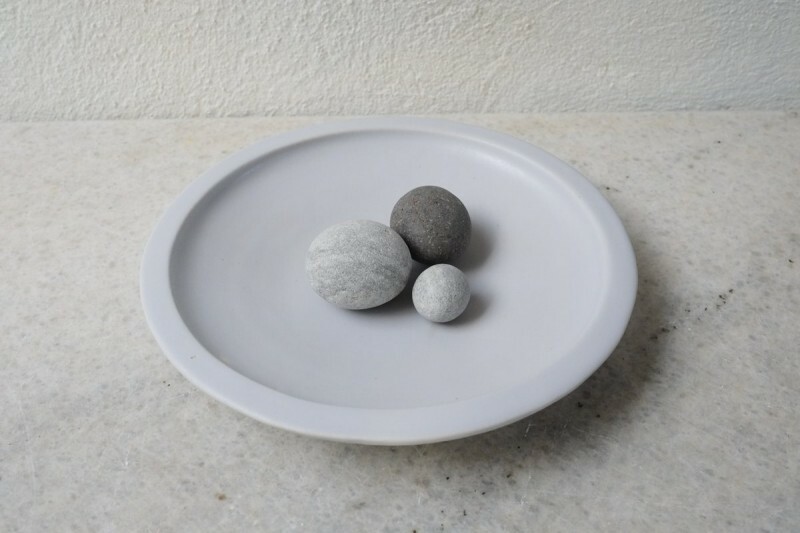 We create functional earthenware dishes in different designs, various decorativ articles as well as tiles and lamps.